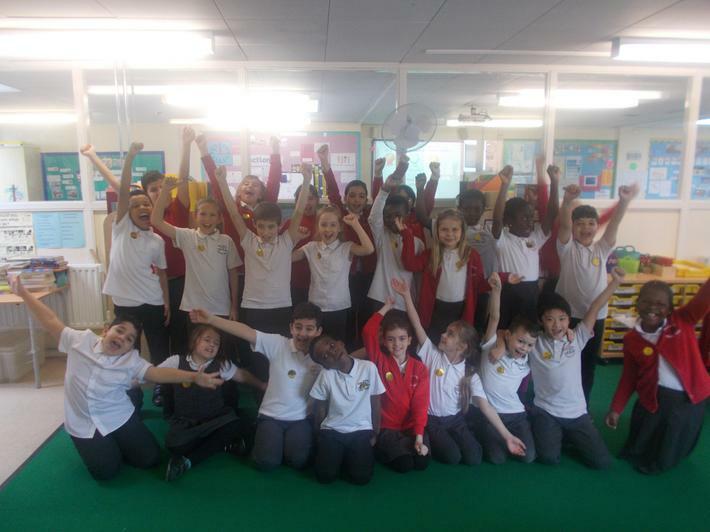 We hope you enjoy seeing our fantastic learning in year 4! 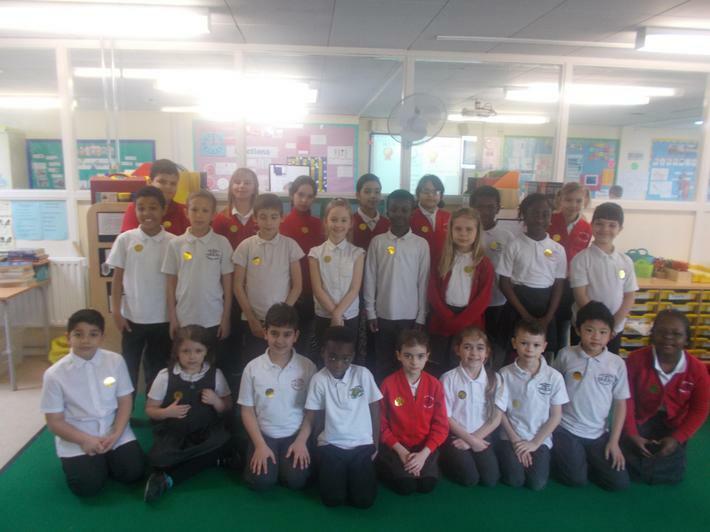 This week, Year 4 have been working hard on our class assembly, where they produced a montage of their learning this term. 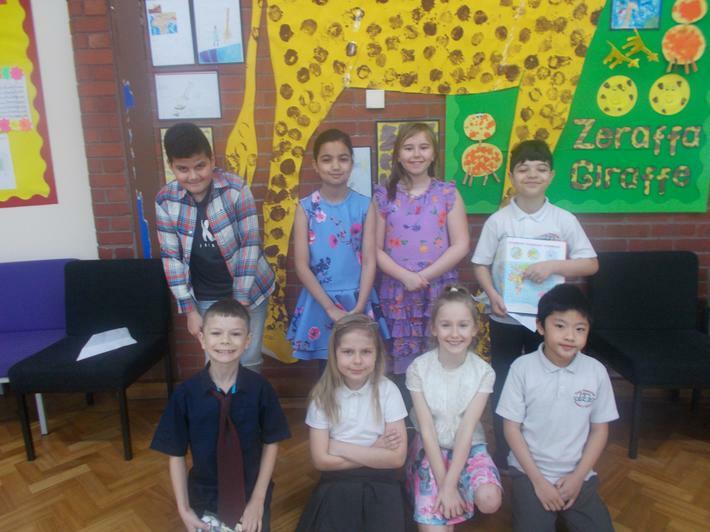 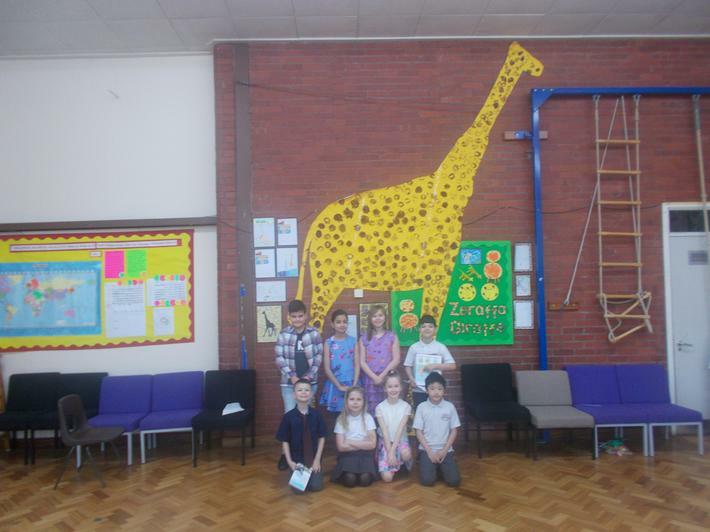 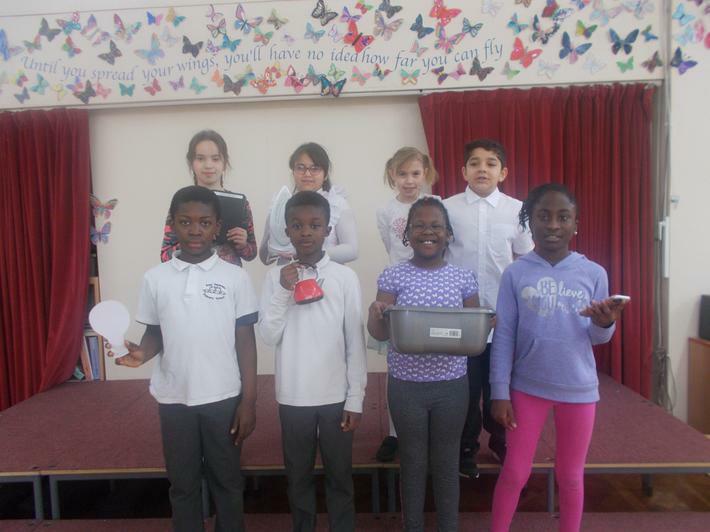 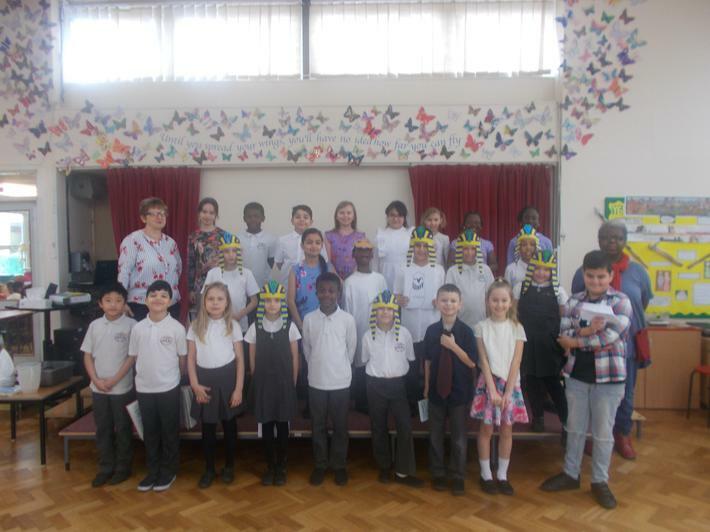 We are very proud of the children for planning and writing their own scripts and working together collaboratively to perform an amazing class assembly. 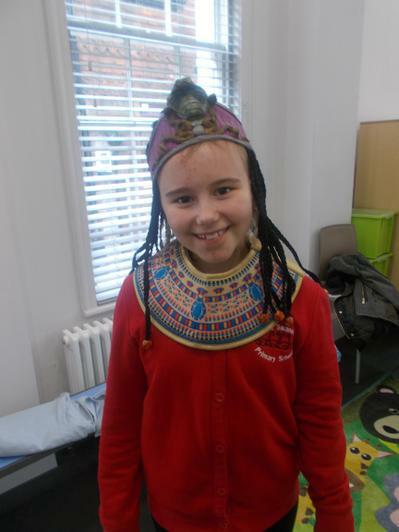 Year 4 had lots of fun this year dressing up as their favourite book character. 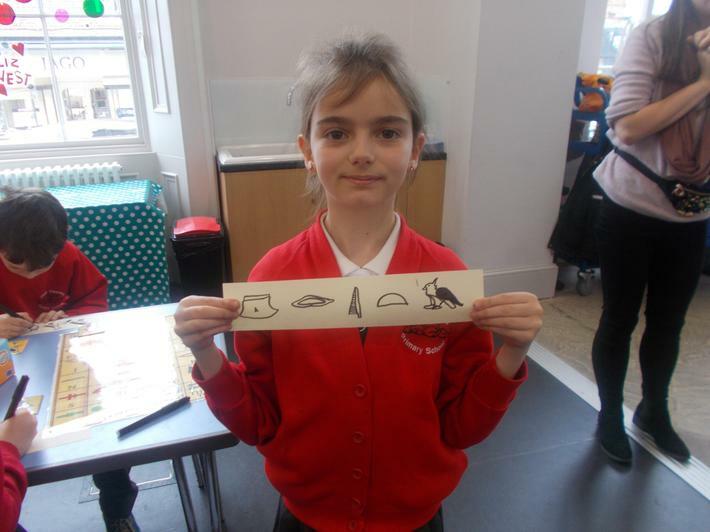 We also drew them and wrote character descriptions using exciting vocabulary! 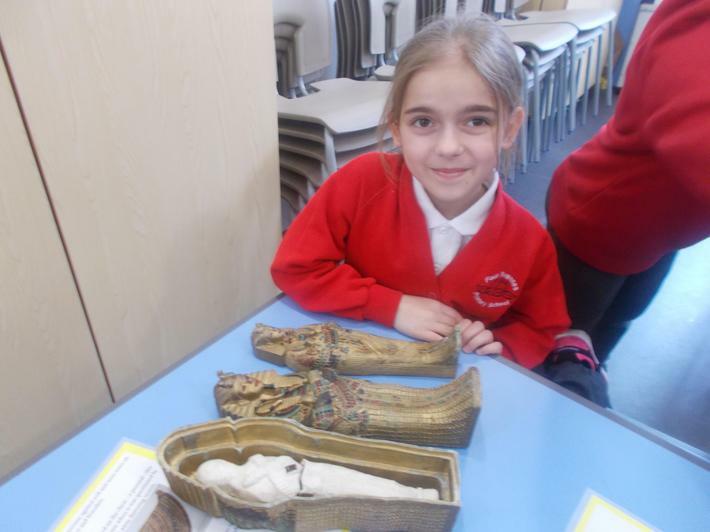 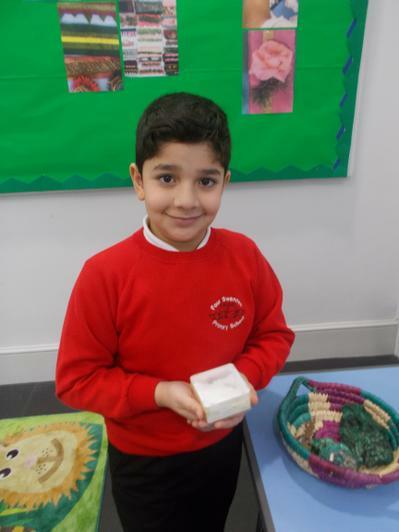 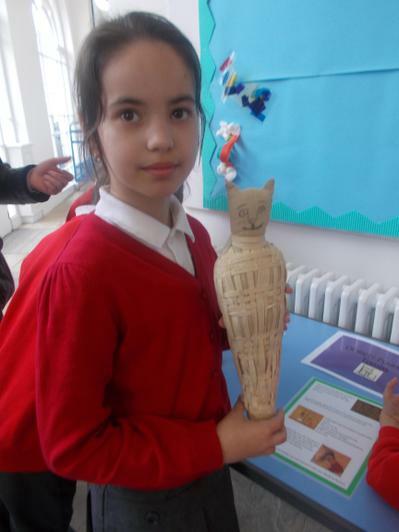 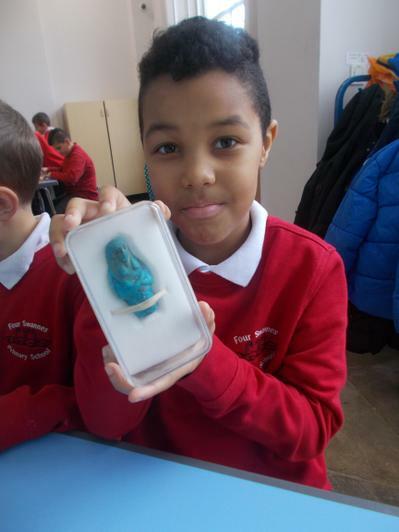 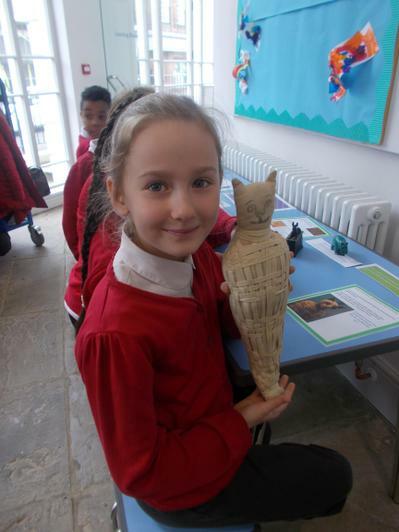 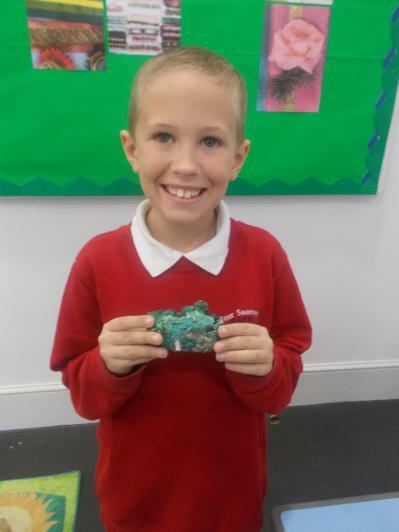 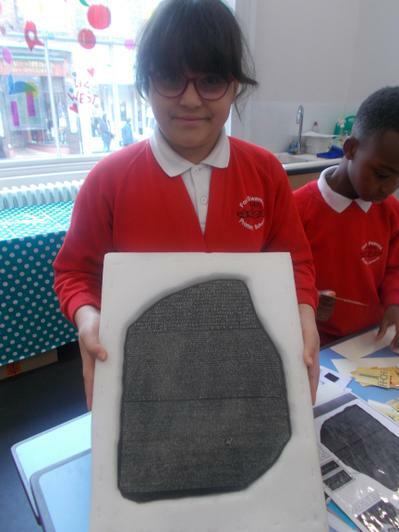 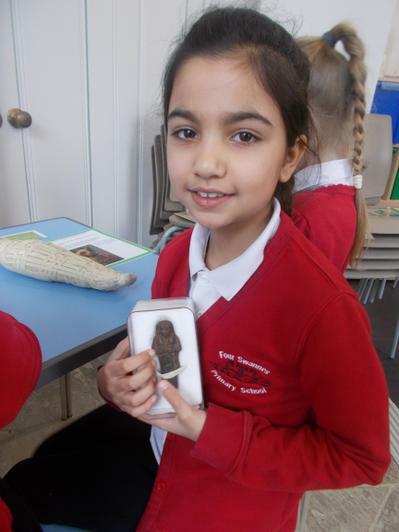 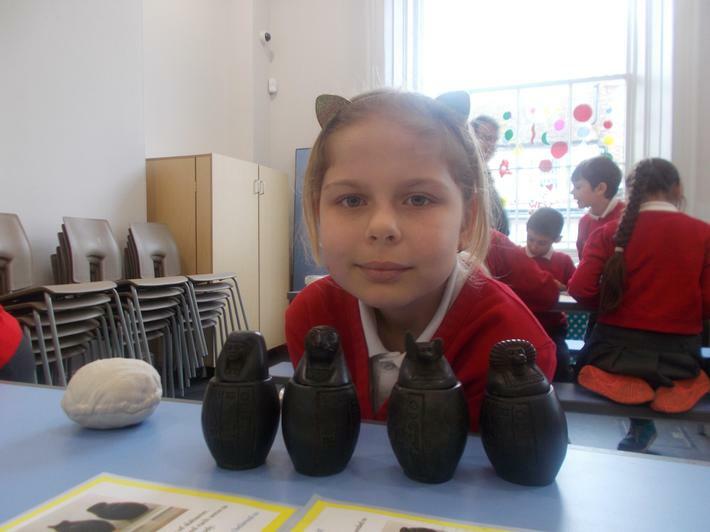 We visited the Saint Albans Museum and Gallery to find out more about our topic the Ancient Egyptians. 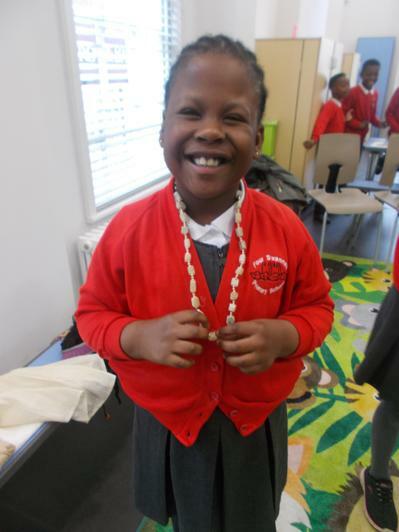 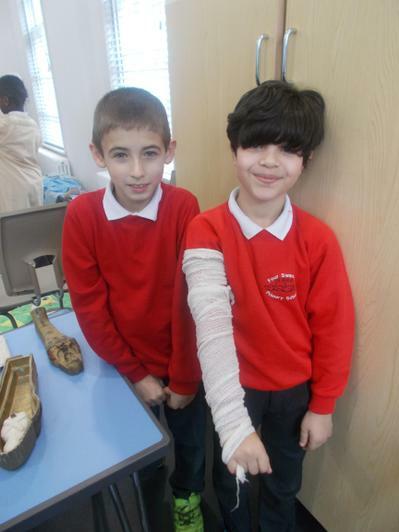 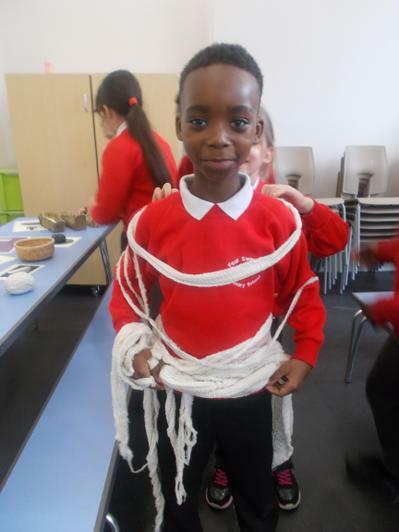 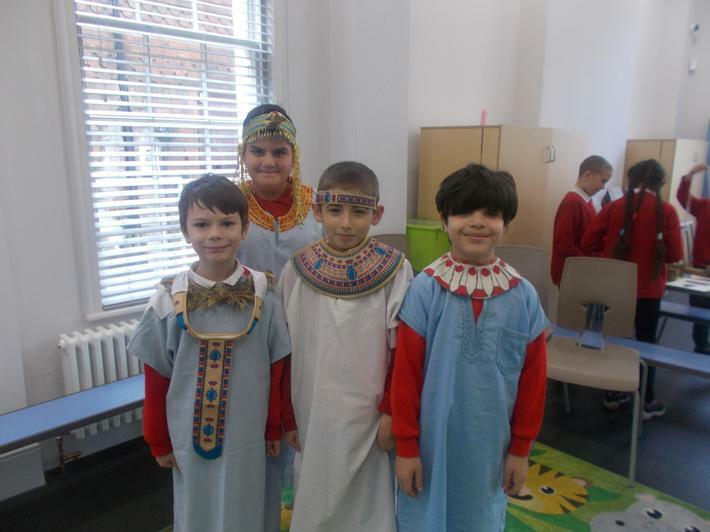 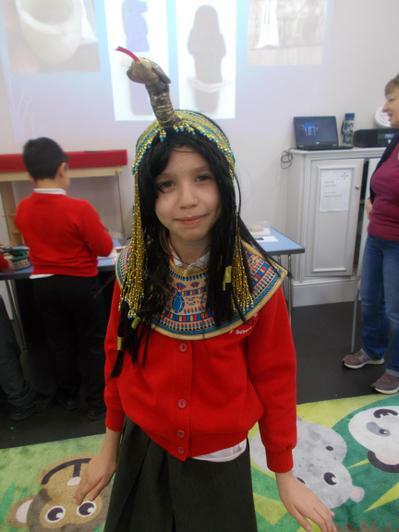 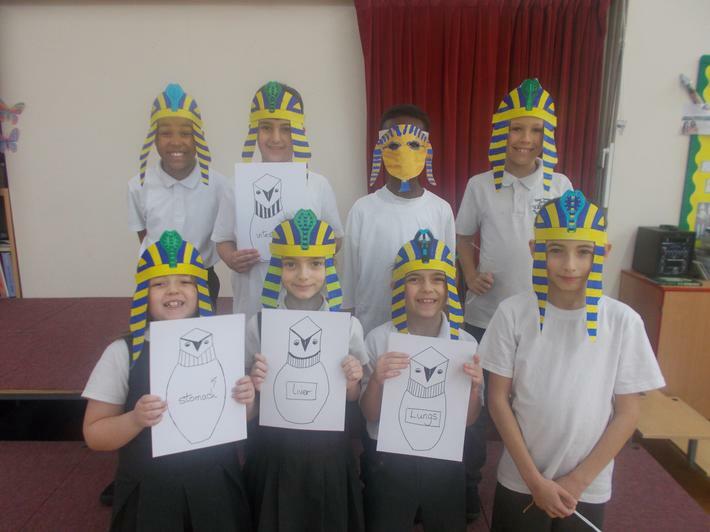 We took part in a workshop where we dressed up as Ancient Egyptians and looked at real life artefacts.